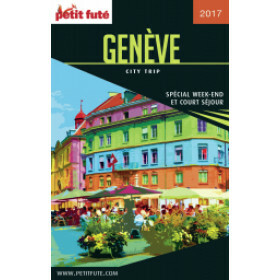 Guide touristique Petit Futé BEST OF GENEVA édition 2018/2019 - Version Numérique. 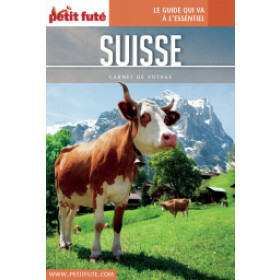 Edition for English-speaking people looking for good tips and good addresses in Geneva and its surroundings. 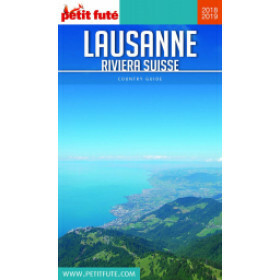 An essential how-to guide to find an accommodation, a restaurant, to organise visits, outings and shopping, attended by the indispensable maps of the city to be sure you will not get lost in the the second most populous city in Switzerland. 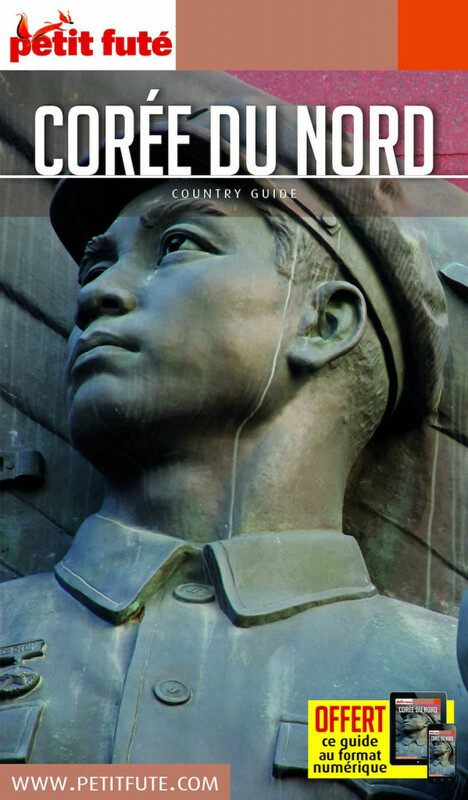 A selection of addresses gathering the must-sees as the hidden treasures for a successful stay in the "Peace Capital" and to enjoy the best of Geneva. 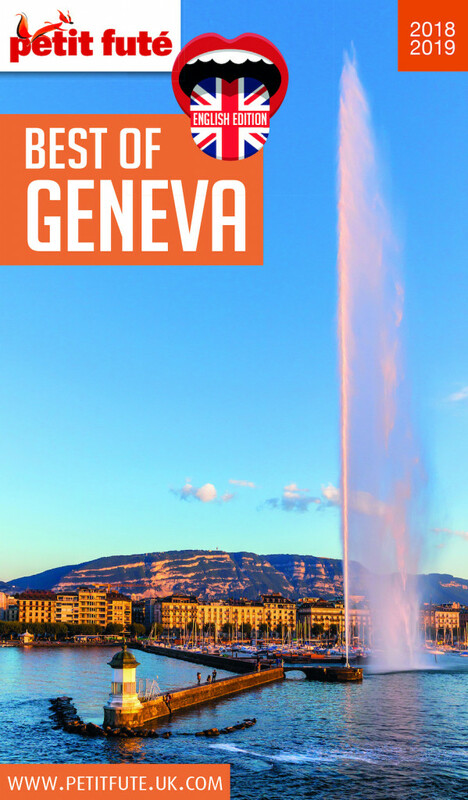 Welcome to Geneva! 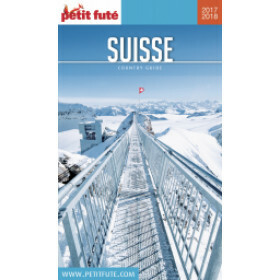 Find good addresses and tips on our new www.petitfute.uk.com.